Brazil surpassed its target of extending protection to 10% of its seas. In 2018, with support from the Marine and Coastal Protected Areas Project (GEF Mar), four new federal MPAs were created, taking the percentage of marine areas under protection from 1.5% to 26.5% overall. Together, these parks, sanctuaries and no-take zones cover 940 thousand km2 of ocean, an area almost the size of Iceland. Over 1,600 species of fish, 100 species of bird, 2,300 species of invertebrate and 54 species of mammal inhabit the region. 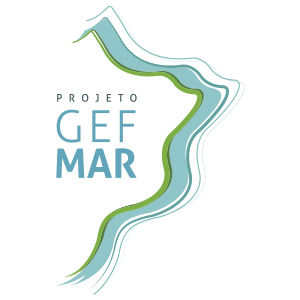 GEF Mar is coordinated by the Ministry for the Environment, financed by the GEF through the World Bank and is financially managed by FUNBIO. Its main goal is to create mechanisms to ensure the financial sustainability of marine and coastal protected areas in Brazil. To date, the project supports 17 Protected Areas, 1.6 million hectares and seven research centers.